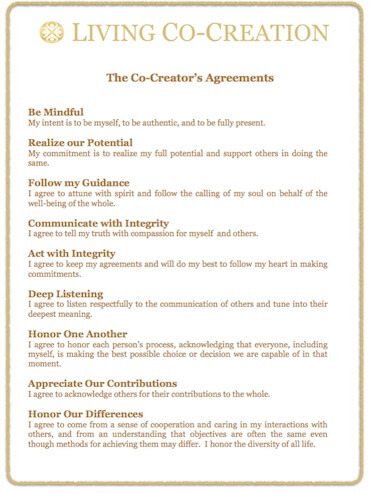 These agreements taken from The Co-Creator's Handbook have been shared globally with hundreds of groups for three decades. Co-Create them with your team or community to build resonance and an aligned agreement field. 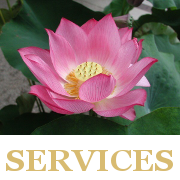 Sign up to our Mailing List (on the right) to download a PDF with the agreements. 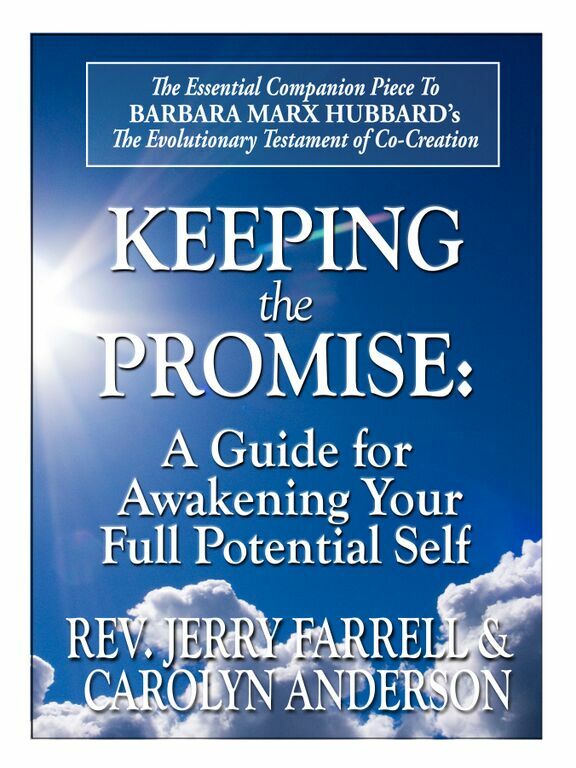 Keeping the Promise: A Guide for Awakening Your Full Potential Self by Carolyn Anderson and Rev. Jerry Farrell. 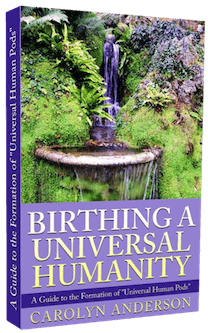 This book accompanies Barbara Marx Hubbard’s Evolutionary Testament of Co-Creation and is designed to provide support in evolving personally as a New Person contributing to a New Society. 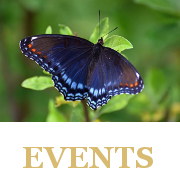 by Jim Lutes and Jim Britt, co-authored by Carolyn Anderson. 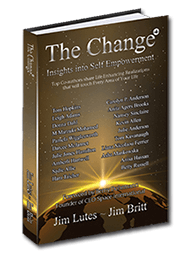 This book explores powerful thought-provoking insights from twenty co-authors, taking you on a journey of self-discovery and personal change. 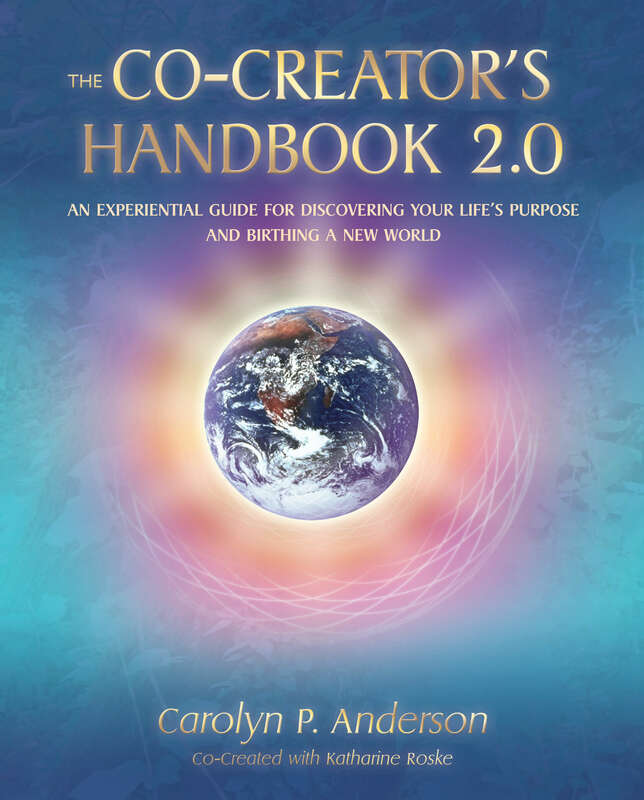 Chapter 22, by Carolyn Anderson, describes how Co-Creative practices are contributing to a transformation in our collective consciousness. 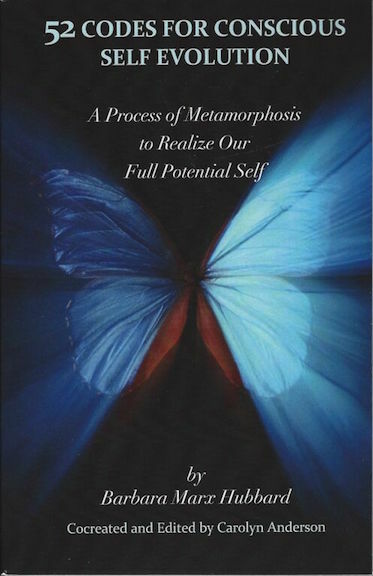 52 Codes for Conscious Self-Evolution by Barbara Marx Hubbard, co-created and edited by Carolyn Anderson, offers a process of metamorphosis and specific guidance to realize our full potential.